In our day to day lives it seems that time after time things seem to pop up that inhibit us from doing the things that are important, and exercise is one of those. “I can’t go to the gym today because I’m super busy.” This is an excuse we have all used once in our lives, if not more. It doesn’t matter how busy you were at work. If you really wanted to go, why didn’t you go? After you read this blog you know a proven method on how you can figure out the real reason you are not going to the gym. Also, you will know a quick trick to make time and create dedication to keep you on track. Consequently, with this new perspective, the excuses that formed mountains on your way will turn into small pebbles that you easily kick aside. Why do you make excuses? These are all things that really demand your time. No doubt about it. However, that’s not all there’s to it. As things go, the way these things affect your decisions is up to you. Before we continue we should have a look at why these problems arise in the first place. Let’s figure that out with the 5 Whys. Why can’t I go and exercise today when I need to pick my children up from school? Because after I pick them up I need to stay with them. Why can’t I go to the gym today when I need to stay with my children? Because they are too young to be alone at home. Why can’t I go to the gym today when my children are too young to be alone at home? Because I didn’t arrange a babysitter. Why didn’t I arrange a babysitter? Because I didn’t think of it until now. Why didn’t you think of it until now? Because I never stopped and questioned my actions. Interesting right? It turns out you didn’t go to the gym because you never stopped and questioned your own decisions. That’s something else than “I have to pick up my children.”. If you use the 5 Whys method, you will notice that there is usually something else driving your excuse. Try to apply this method every time you make an excuse. As a result, you will be able to learn from them and use them to fuel your motivation in the future. Now you know that it is important to question your actions you can return to the third answer in the example above. The response was: “Because I didn’t arrange a babysitter”. So at a second glance, It seems like you didn’t go to the gym because you didn’t prepare accordingly. And this is exactly the point: “excuses are a consequence of a lack of preparation”. So How Can You Prepare Yourself, So That Nothing Can Stop You From Exercising? The moment you make an excuse it is usually hard to see the options you actually have. So take a moment to sit down and have a look at your schedule. Which hours can you swap around? Which things are reallynecessary, and where are you just filling time? Think of cooking for example, you could easily cook ahead for a couple of days to save time. And by the same token, you could watch tv on a bike ergometer in the gym instead of the couch at home. These simple things make an idea a lot closer to reality. What is even better though, is the following. 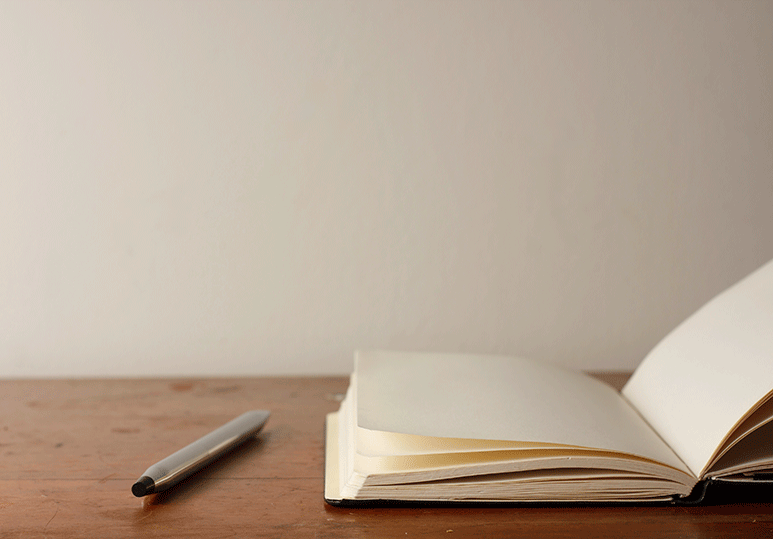 When you notice you’re making an excuse, ask yourself the 5 whys. Write down your plan in this form: On [DAY] at [TIME] I am going to the gym for [AMOUNT OF TIME]. The more specific, the better. 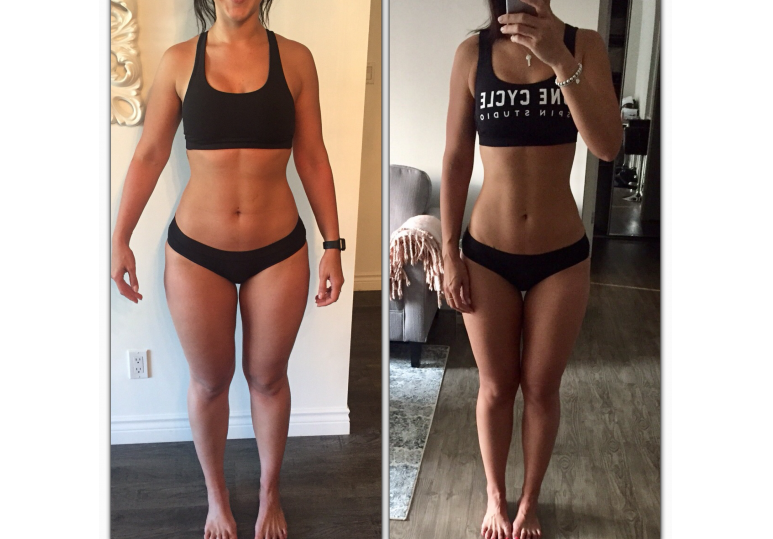 After only 6 weeks into my 12 week online transformation, here is what Mary had to say about her experience so far: I think Bree is an amazing. . .